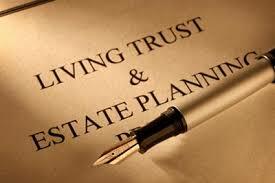 Need assistance in Real Estate, Business Organizations, and Wills, Trusts, and Probate? Whether you are buying or selling a home, let Attorney Paul Kuhn help you understand the purchase and sales agreements, prepare and record legal documents, and more. In addition to helping you structure your business legally, we go the extra mile to work with accountants, bankers, and help you develop a business plan. Thank you for visiting the web-site of R. Paul Kuhn. We are a full service legal practice serving Rhode Island and southeastern Connecticut. Our mission is simple and has not waivered: We strive to be accessible to our clients and to take the time to give our clients the best possible legal representation. 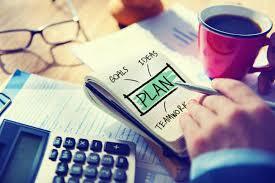 We meet with our clients on their terms! Our practice has grown because our clients return to us for help with all their life’s important decisions – from buying and selling real estate, starting or dissolving a business, estate planning, as well as those unpleasant problems that present themselves between these milestones. We have close working relationships with criminal defense and family law lawyers in Rhode Island and Connecticut and can refer you to our closest advisors in these areas. 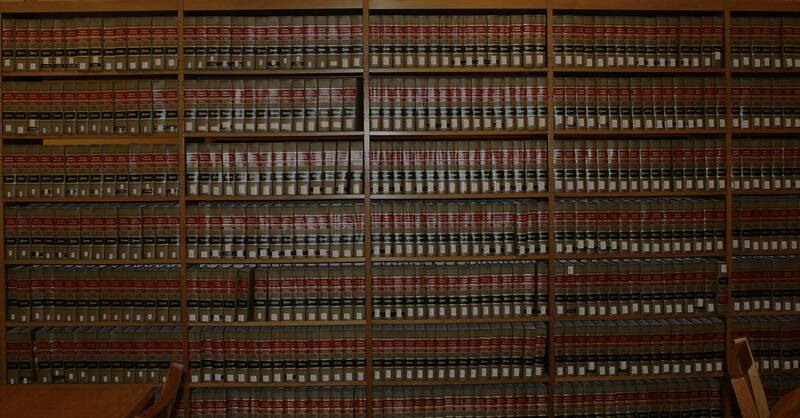 If you have a legal question or concern, please contact us and we will respond promptly. We want you as a client, and would appreciate an opportunity to show you why we are not just another law firm. 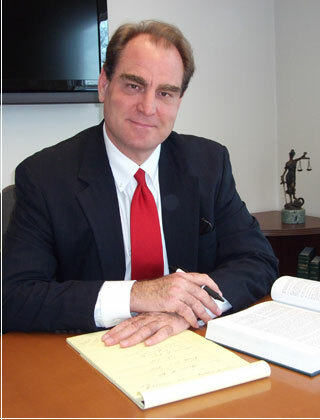 “ We've been serving the Rhode Island and Connecticut community for over 15 years with honest and reliable legal service. 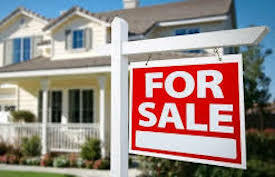 Whether you are buying or selling a home, or forming a business, give us a call for a consultation"